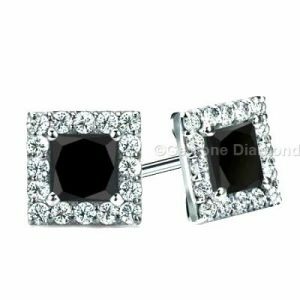 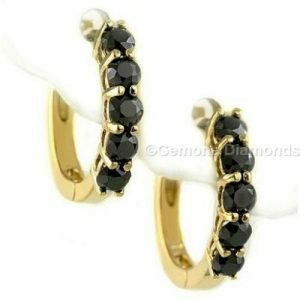 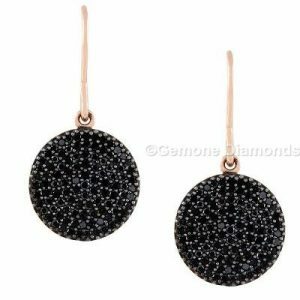 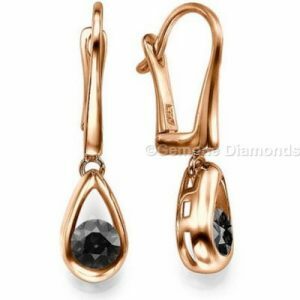 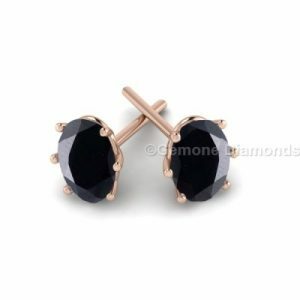 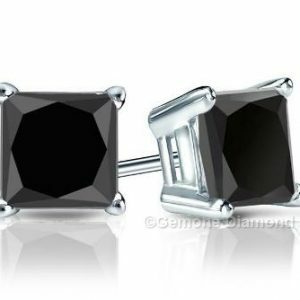 Gemone Diamonds are presenting you with the exclusive collection of Black Diamond Earrings. 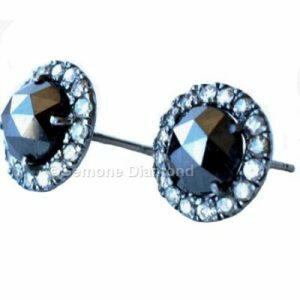 In many designs and styles for Men and Women. 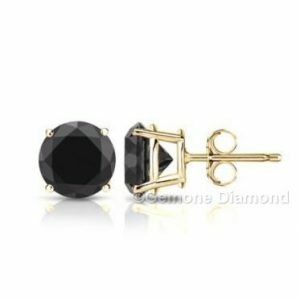 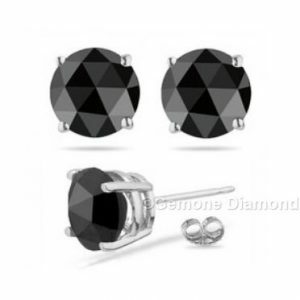 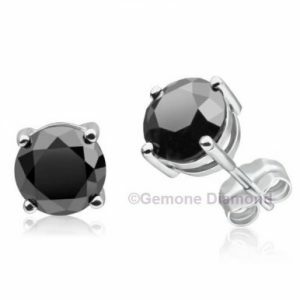 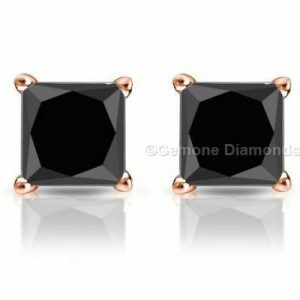 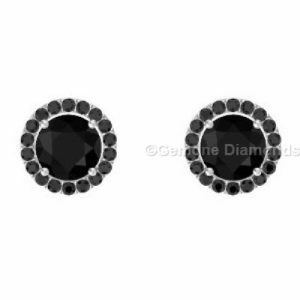 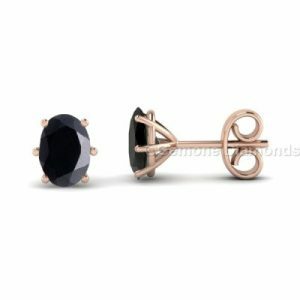 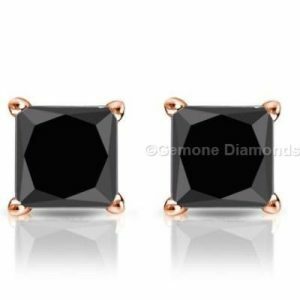 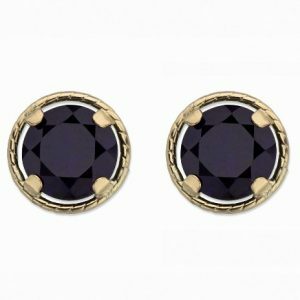 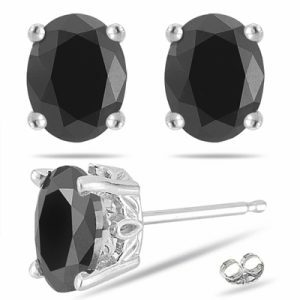 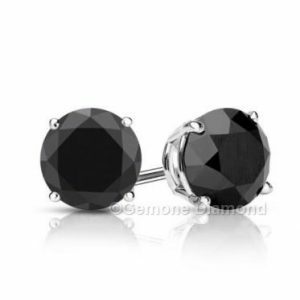 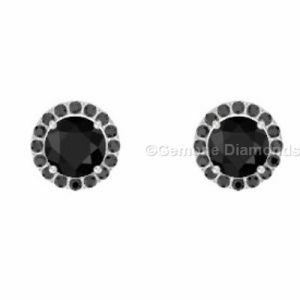 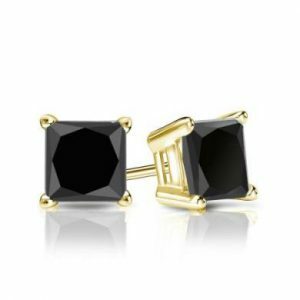 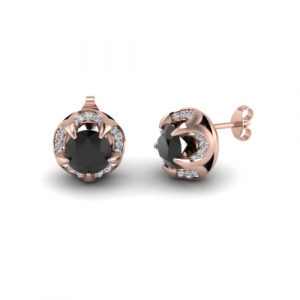 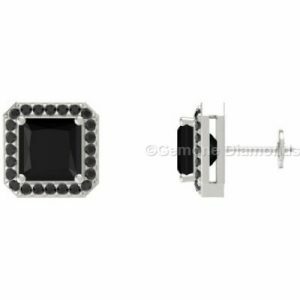 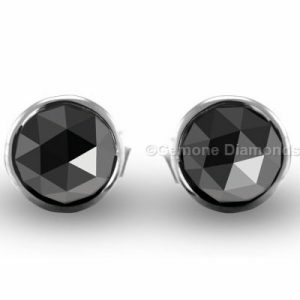 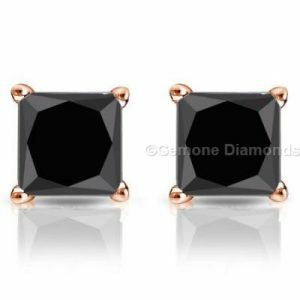 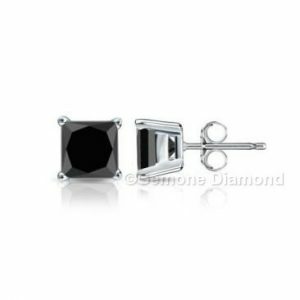 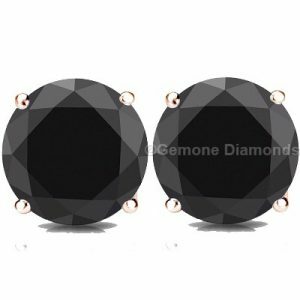 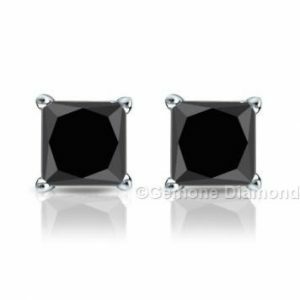 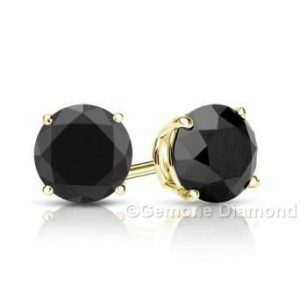 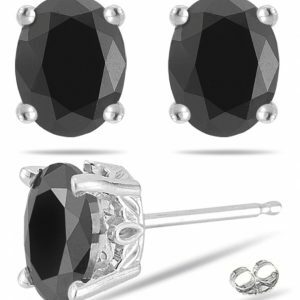 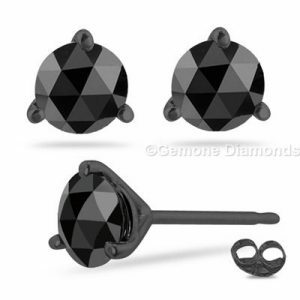 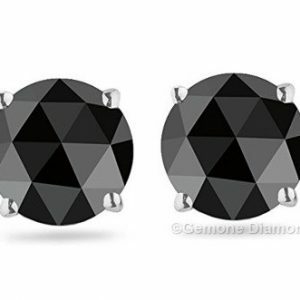 The most selling style in this category is black diamond stud earrings. 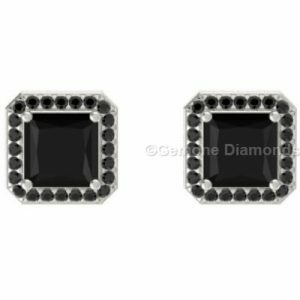 In which we are having a pair and single studs with the black diamond in the center. 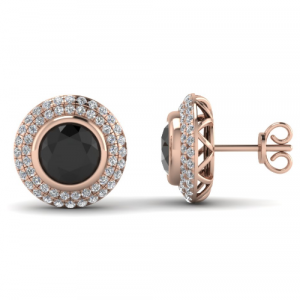 We make them with 14 K Rose Gold, Yellow Gold, and White Gold. 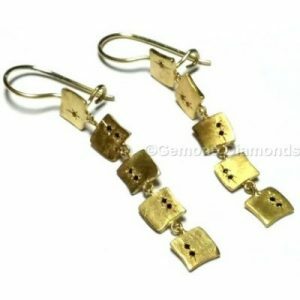 We also accept custom orders on earrings. 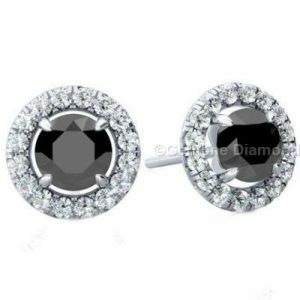 If you are wishing to put diamonds as per your design then you can contact us anytime. 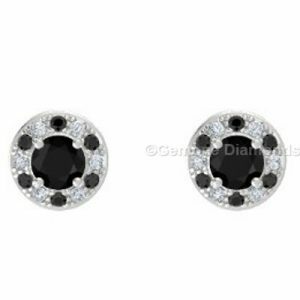 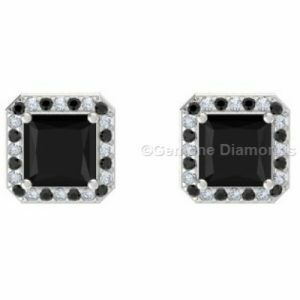 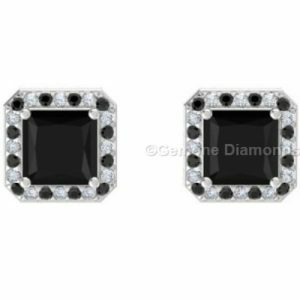 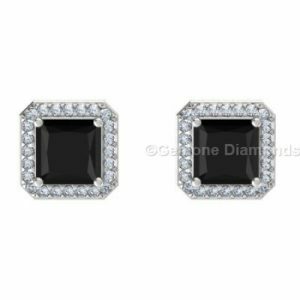 Right now what we have is stud earrings with princess cut black diamonds, oval cut black diamonds, brilliant round cut and rose cut black diamond. 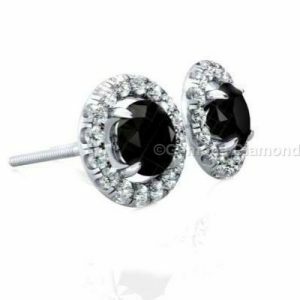 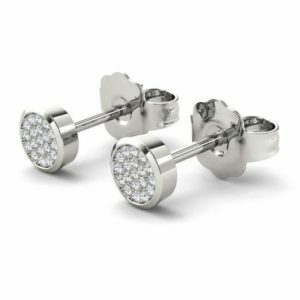 Gemone Diamonds are offering you with the best choice of stud earrings in Topmost quality.